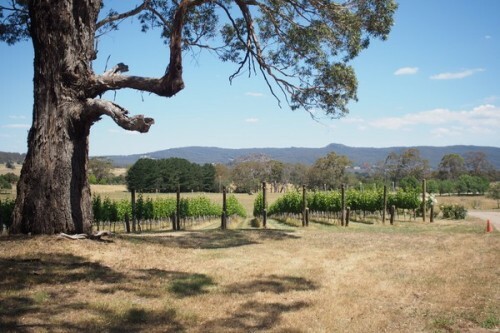 The final day of my Australian adventure took me to the Macedon Ranges. 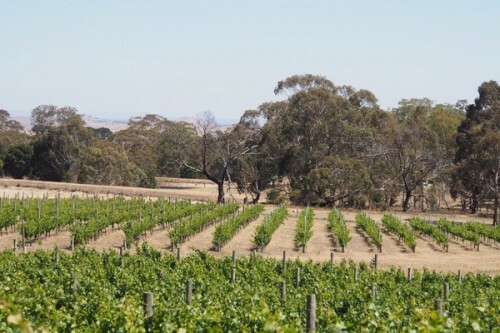 This is a cool-climate area, about an hour’s drive from Melbourne. 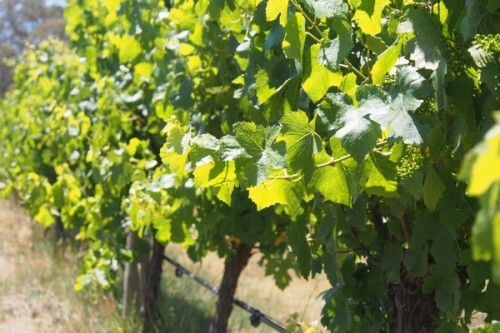 In the past, Macedon was properly marginal for vineyards; now a bit of global warming has made it less of a crazy place for growing wine grapes, but it’s still quite cool. 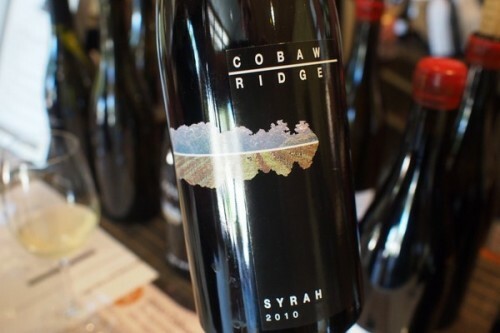 First stop was at Cobaw Ridge. Alan and Nelly Cooper were pioneers in the region when they came out here in 1985. 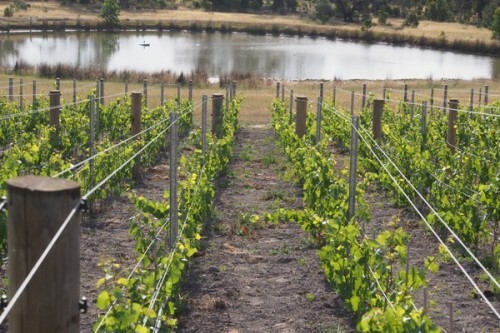 They established a 5 hectare vineyard and built a beautiful home. 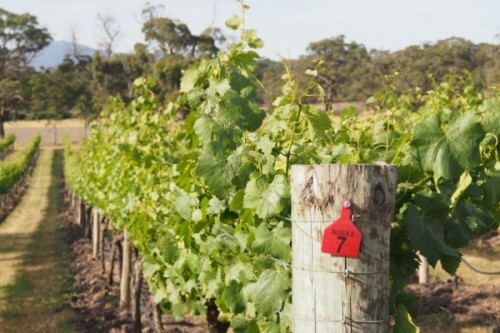 Their vineyard work is biodynamic (certified since 2011). 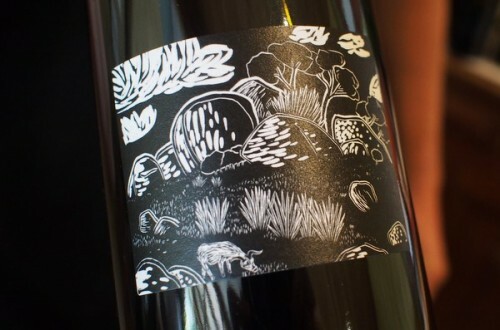 The wines are pretty serious, and probably deserve more recognition than they get. 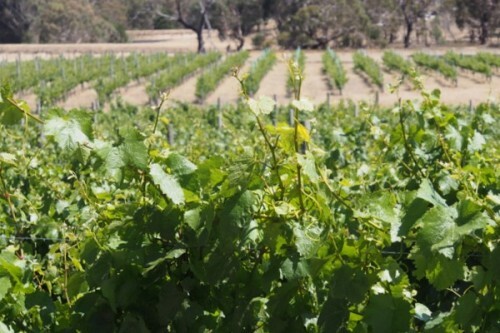 Chardonnay, Pinot Noir and Syrah all excel, made in a natural way with the sole addition being that of sulfur dioxide. Syrah is particularly impressive, including the sans soufre botting from 2014. 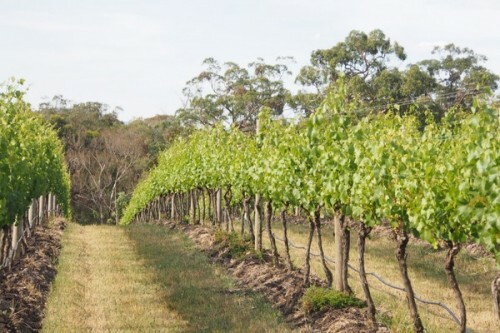 A speciality here is Lagrein, a northern Italian mountain variety that seems to do quite well in Macedon. 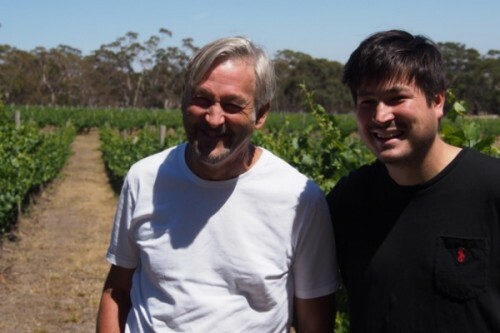 Alan and Nelly’s son Joshua is now making his own wines. 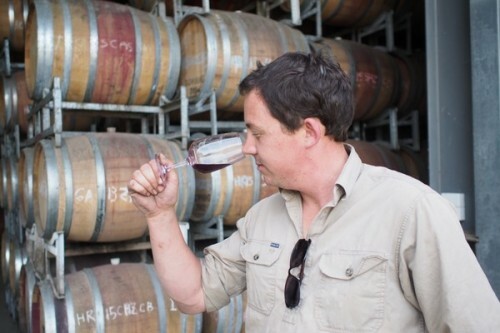 His day job is at Hanging Rock, but he’s able to use his folks’ cellar for his own project. He’s sourcing fruit from all around Victoria. 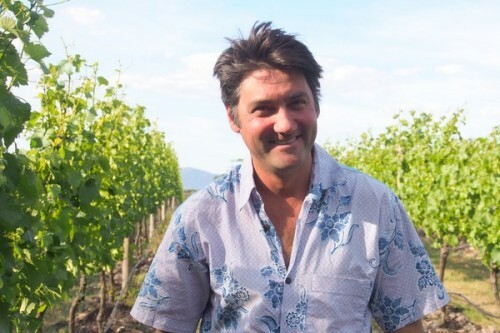 Check out his Vermentino from Heathcote. It’s world class, with three months on skins. 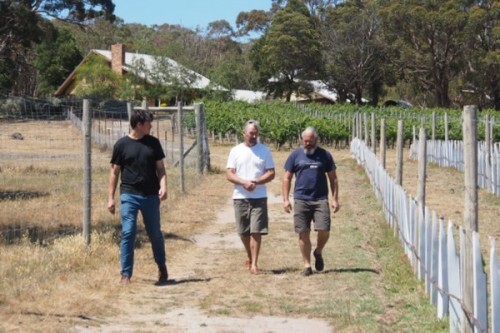 And if you can, when it’s released buy his 2015 Doug’s Vineyard Pinot Noir from the Macedon Ranges. It’s brilliant. After a good feed, it was off to Hanging Rock. Started in 1983 by John and Ann Ellis. 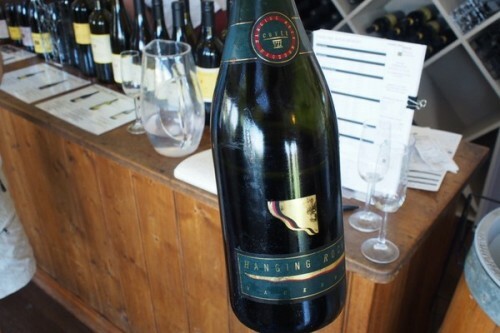 It’s the biggest winery in the region, and perhaps best known for its sparkling wines. 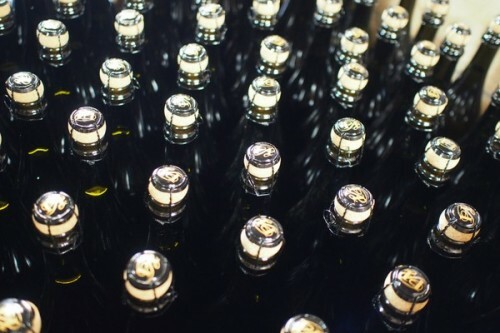 The base wine is made in a solera system. 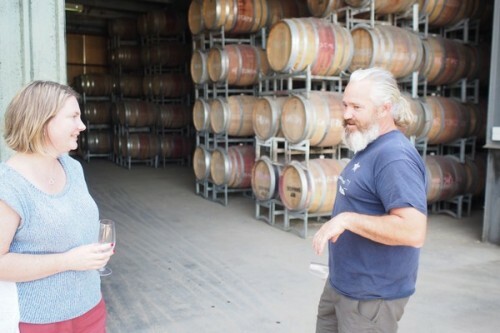 The winery is big, and one of the things that Rob Ellis did when he took over as winemaker was to make less wine, reducing production (from 1000 tons to 400, in 2011) and a sprawling range of lines, to focus the wine range a little. Aside from the lovely fizz, the Jim Jim Chardonnay and the Pinot Nouveau are lovely. 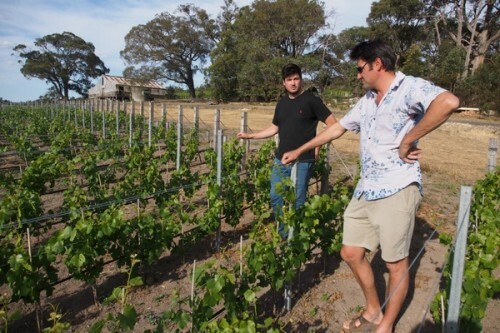 The final visit was at Bindi, with Michael Dhillon. This is quite a way to finish a trip to Australia, because to me Bindi is one of Australia’s very best producers. 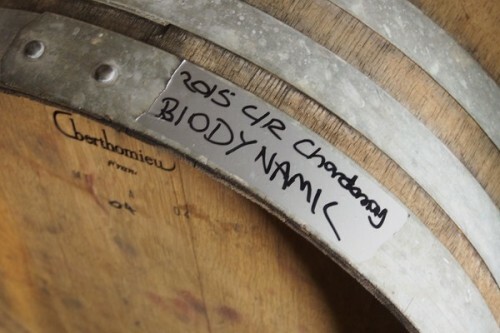 I visited back in October 2012 (report here) and just loved the wines. 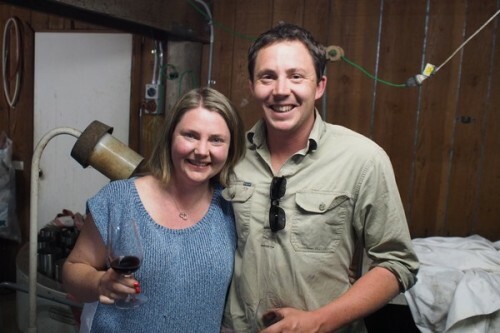 This time, it was great to hang out with Michael and look at the barrels, as well as drink some older wines. The highlight was the 2004 Original Vineyard Pinot Noir. Pale when it was released, this has developed beautifully. It was an incredible way to end a serious trip, full of discoveries.